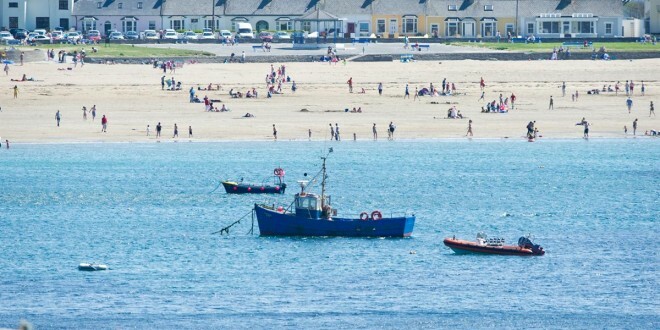 FOLLOWING advice from the Health Service Executive (HSE), Clare County Council has issued a swimming advisory notice for Kilkee beach asking that people not swim there due to an increase in the levels of bacteria found in the water. The council introduced the advisory on Wednesday morning. 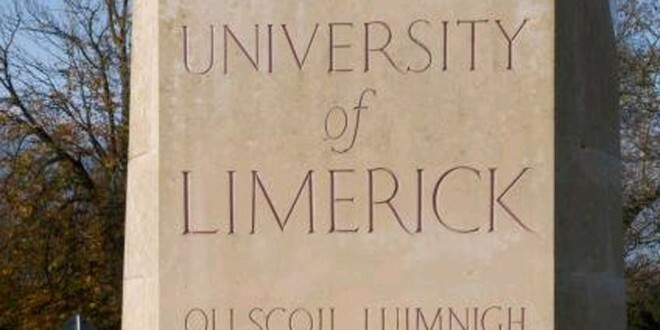 The noticed was issued after elevated levels of microbiological contamination were recorded in a routine bathing water sample in Kilkee, which experienced an exceptionally busy June Bank Holiday weekend. The council says that monitoring is ongoing and efforts are underway to identify the bacteria source. It is possible that the swimming ban could be lifted as early as Thursday.